Type 1’s run on insulin. We need it to live, every moment of every day, without lapse. 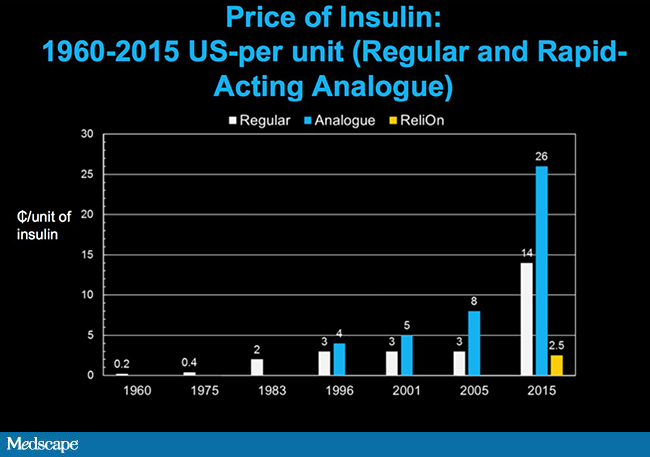 And we are all acutely aware of the skyrocketing prices for all insulins … and there are NO generic options available. We have NO CHOICE! The chart below shows the % rise in prices over the past five, til 2015 … 2016 isn’t even in this chart! 325% increase for Humulin? 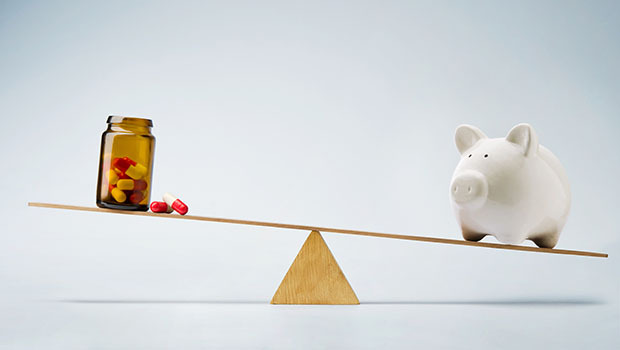 Here’s a great and very frustrating article by Mike Hoskins of DiabetesMine, who approached the Big Three Insulin Makers (Eli Lilly, Novo Nordisk and Sanofi) for some “straight answers” to the issue of skyrocketing insulin prices. It’s a long post but so very telling … without any suggestions for any way to remedy the situation. From Craig Idlebrook’s InsulinNation, March 24, 2015, here is a small guide to resources and suggestions on how to pay for diabetes treatment. As Craig says at the end of his article: This list in no way should be considered complete. If you know of other resources out there, email our editor at cidlebrook@insulinnation.com and we’ll add them. What New Diabetes Technologies by Mid-2017 in the US?